This year has seen a range of impressive jackpot wins, and we aren’t even halfway through yet. Today, more people than ever are handing over their hard-earned cash in a bid to win more. With so many different ways to partake in betting, it’s not really a surprise! 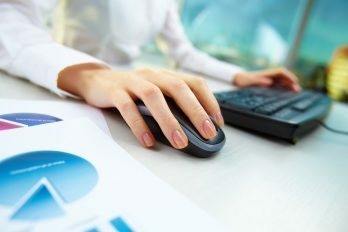 Whether you’re interested in the lottery, online casinos, or even sports betting, modern life has a betting option for everybody. 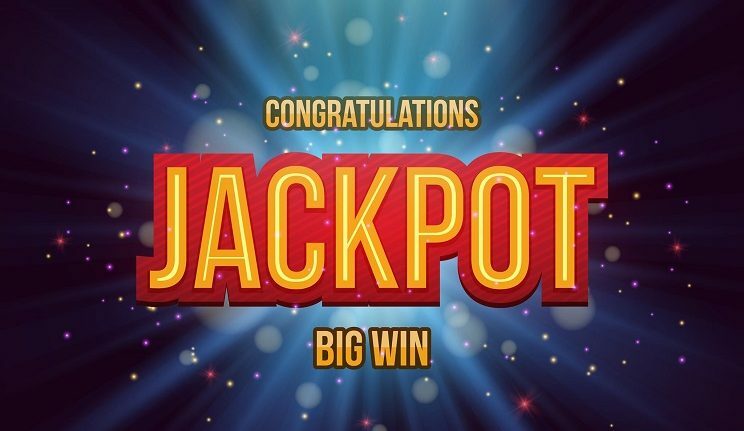 In this article, we explore some of the jackpots won in 2018 and consider whether 2018 is the year of the jackpot. While sports betting and online casinos still offer the chance to win big, these jackpots are usually a lot smaller. If you’re truly looking to win the big bucks, the EuroMillions or Lotto is your best bet. However, with everybody wanting to be the next millionaire, the odds of hitting the jackpot using one of these methods is much lower. Currently, the odds of hitting the EuroMillions jackpot are 1 in 139,838,160. While this value makes the game seem almost pointless, don’t forget that somebody has to win it. If you purchase a ticket, you’re in with a chance. On February the 23rd, one lucky Brit bagged £77,798,898 in the EuroMillions draw. Sensibly, the winner opted to remain anonymous but the National Lottery confirmed that the winning ticket was purchased from the UK. Surprisingly, the win of almost £78 million was only half of the jackpot. The £155 million jackpot was shared between the anonymous UK winner and another winner from Spain. In the same draw, seven other Brits received £1 million in the special event draw. When winning the lottery, the value of your win will determine how you can claim your prize. If you win less than £500, the money can usually be collected from an authorised National Lottery Retailer. If you win less than £50,000, the money can be claimed from any authorised National Lottery Post Office, or by sending your winning ticket to the National Lottery Accounts Department. If you’re lucky enough to win over £50,000, you will need to contact the National Lottery to arrange a ticket validation appointment. This appointment can only take place when the banks are open. On the 17th February, a couple from Bristol scooped a £18m jackpot. Aged 87 and 83, Dennis and Shirley Banfield have become the oldest ever winners of the UK lottery. After discussing their options, the winners decided to go public with their jackpot and announced their good fortune during a press interview at a hotel in Gloucestershire. During the announcement, Dennis wiped away tears of joy as he attempted to describe what the prize meant to him. The couple explained that they would share their winnings with their daughters, Karen and Tina, who they felt would get more use out of the money than themselves. While the Banfield’s plan to ensure their family is settled first, Dennis said that they would help anyone else out that they could. Shirley purchased the winning ticket at their local newsagent on Saturday morning. Trying to save a little cash, she opted to go for just one line of lucky dip numbers for the Lotto that evening. Upon arriving home, she placed the ticket down on the side and forgot about it until the next morning. The next day, she read the numbers out to her husband to see whether they had won. The couple realised they’d won when Shirley commented ‘Who’d have those numbers?’ and Dennis replied ‘We do’. When the couple discussed what they planned to do with their fortune, they explained that they were hoping to replace their small Nissan Micra with something with more space. However, Shirley quickly added ‘not a Ferrari or a Maserati’. After replacing their car, the Banfield’s hope to swap their three-bedroom house for a bungalow. After living in the family home for 57 years, the couple suggested that a change of scene may be worthwhile. While they aren’t interested in anything too big, Shirley explained that she wanted space to build a workshop for Dennis, who is hoping to take up amateur carpentry. At the end of the interview, the winners explained that the fortune would be split three ways. Their daughters, Karen and Tina, would each have a third, and the remaining money would be shared among themselves. So far, 2018 has only seen two other large jackpots. On the 10th of March, a UK ticket won £7.8 million. A few weeks later, another lucky player pocketed £9.3 million after three consecutive rollovers on the Lotto. Unfortunately, both of these winners decided to remain anonymous and enjoy their fortune out of the spotlight. What we do know, though, is that both winners enjoyed the entire jackpot to themselves, rather than splitting it with another winning ticket. Whilst 2018 has already seen a few incredible jackpots for the UK, there is undoubtedly more to come. 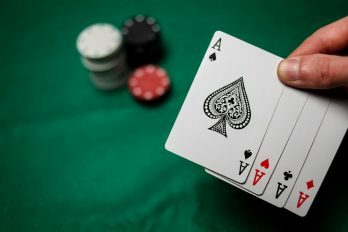 In this article, we have discussed the four biggest wins, which have all been bagged from playing the National Lottery. However, big jackpots can still be pocketed from other gambling methods including casino gambling, sports betting, and online casinos. Whether you’re an avid gambler or a complete beginner, get involved for your chance to win big during 2018. At this point, it’s too early to tell whether 2018 will be the year of the jackpot for the United Kingdom, but if luck continues to stay on our side, it could well be. 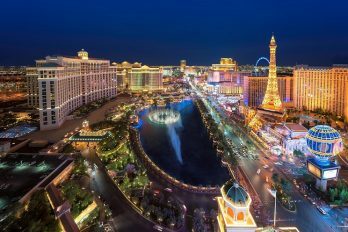 Why is Vegas So Popular with Casino Players?